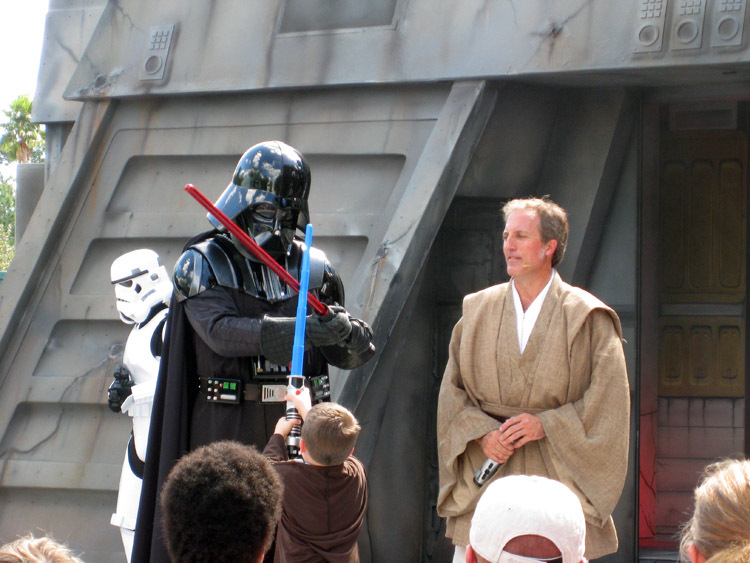 Jedi Training Academy performances take place on the stage located in front of the Star Tours Attraction. A 'Jedi Master' will train children in the use of lightsabers. Once these junior Luke Skywalkers become proficient, they'll be challenged by Storm Troopers, Darth Vader, and the Seventh Sister (villain from Star Wars Rebels). NOTE: Children are no longer chosen randomly for this performance. Guests must be between 4 and 12 years of age to participate. 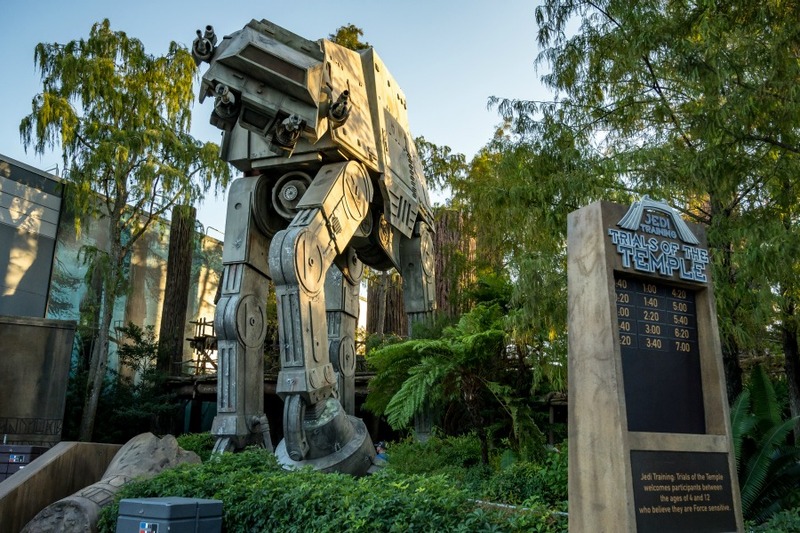 Registration takes place at the Indiana Jones Adventure Outpost located between the Indiana Jones Epic Stunt Spectacular! and the 50's Prime Time Café. 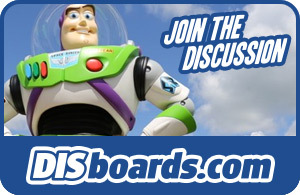 Registration begins when Disney's Hollywood Studios opens for the day. Be sure to pick up a Times Guide on your way into Disney’s Hollywood Studios and check for the schedule and showtimes. The show is subject to cancellation due to inclement weather. Showtimes are subject to change.